Beloved actress from the first King Kong movie, her autographed are extremely prized and desirable among collectors. 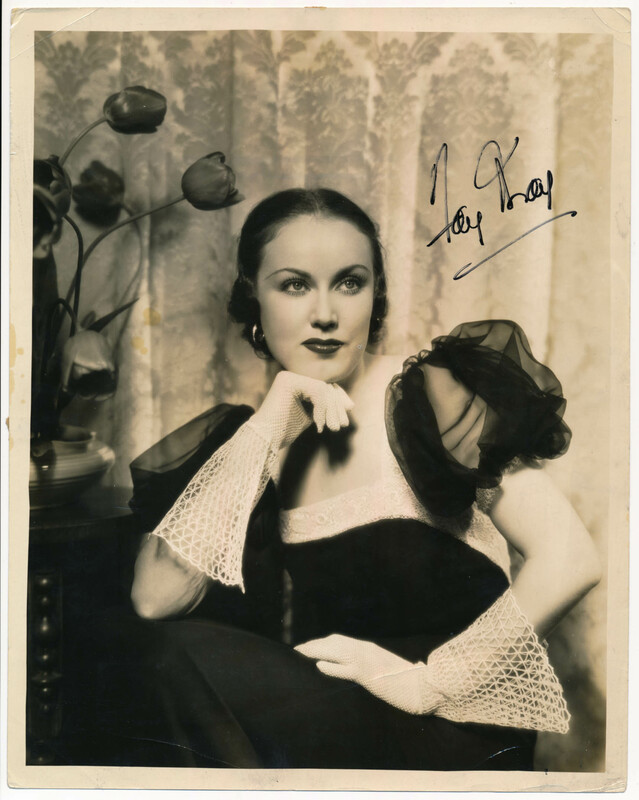 Offered is a lovely b/w original publicity still of a glamorous Wray with dark hair. Signed in large black sharpie ink, this is a nice signature. D 98.